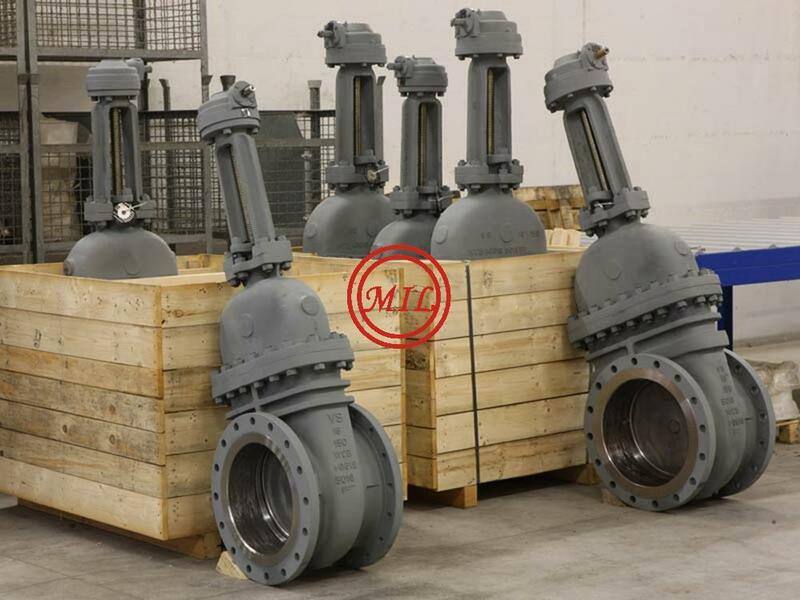 We supply Flow Control System, Valve products and parts from several reputed and nominated valve manufacturers. 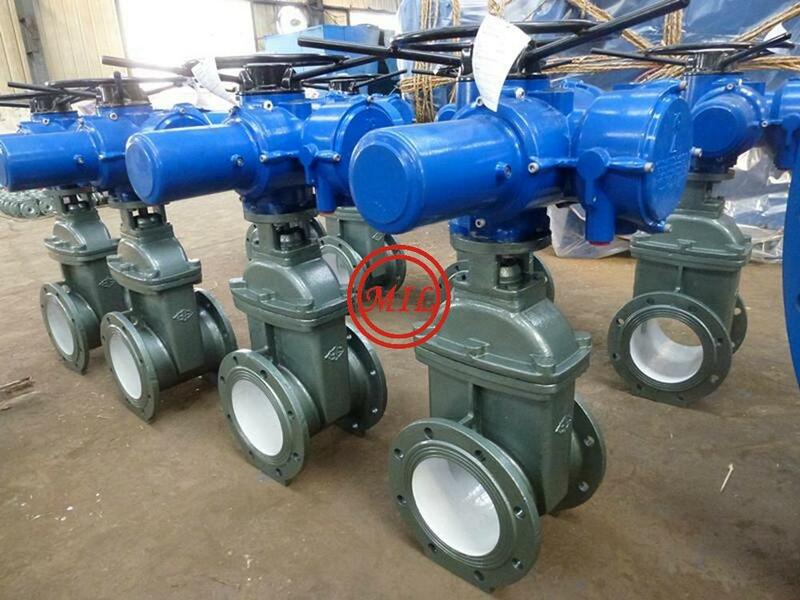 The Flow Control System includes high quality Valves and Fluid Control System. 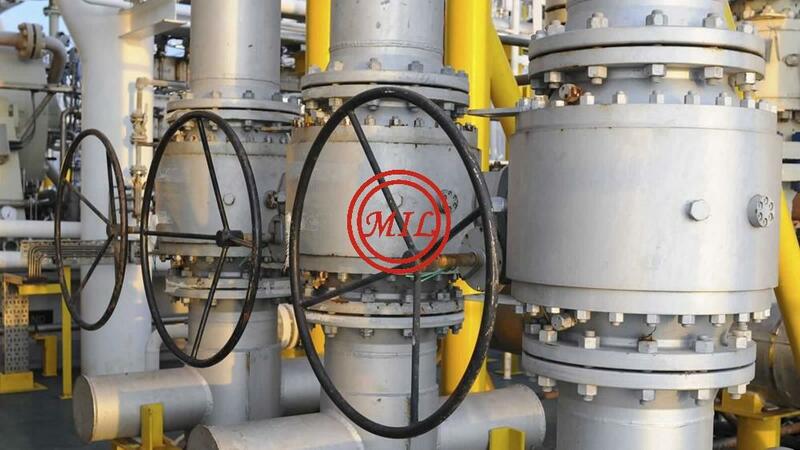 Technically advanced Valve products have been supplied to the Oil Production and Refining, Chemical and Petrochemical, Gas, Water and other industries. 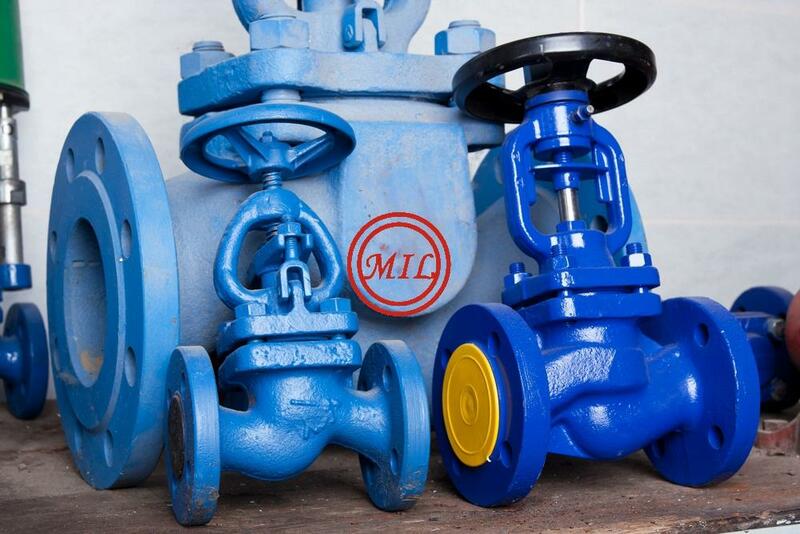 We supply Valve products according to ANSI, API, BS, DIN and other i standards. 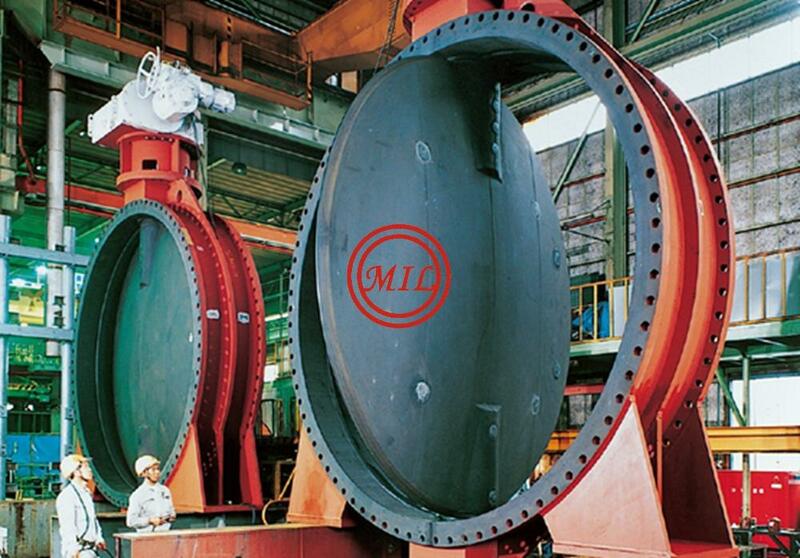 Our manufactures have API 6D API 6A Monogram, API Spec Q1 Registration Certificate and ISO 9001 Quality System Certificate and our products meet all i specifications and requirements. We supply products of best quality and condition. The products are highly competitive in quality and pricing. 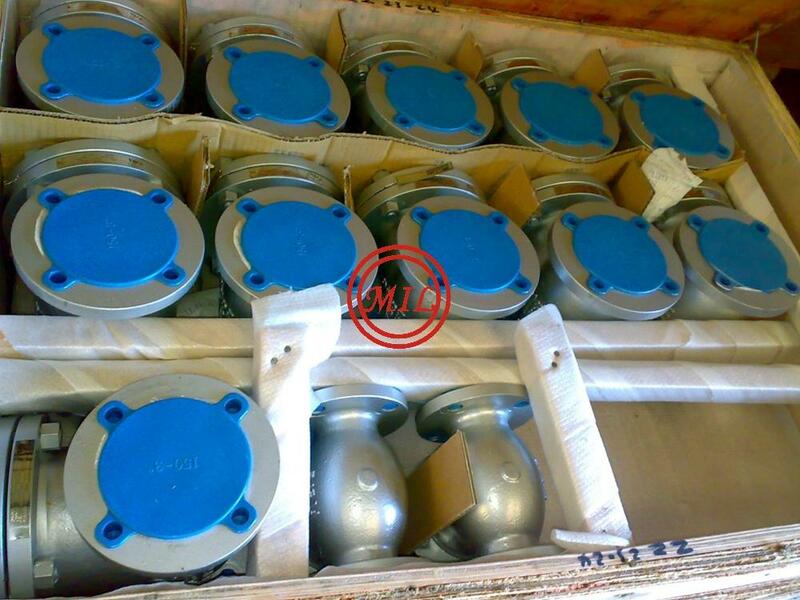 l Body material: WCB, cf8, cf8m, cf3, cf3m, f11, f22, SS316, SS304 etc. 5) Size: 2" - 48"